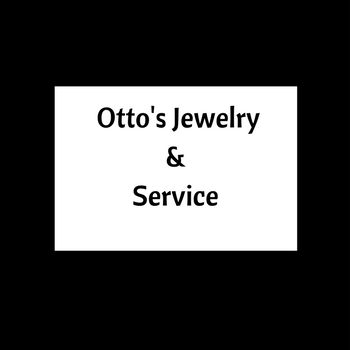 Welcome to Otto’s Jewelry on the scenic second floor on St. Armand’s Circle. Misha and his wife Giovanna invite you to experience superb craftsmanship in European Handwork and custom jewelry design. 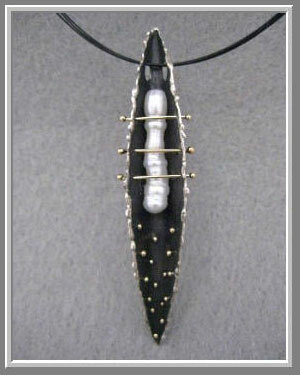 Master jeweler Misha (son of Otto) has more than 33 years of experience and maintains the family tradition of quality. With the passing of his father Otto in 1981, Misha, at the age 20, took over the family business and grew it into an impressive full service jewelry store. 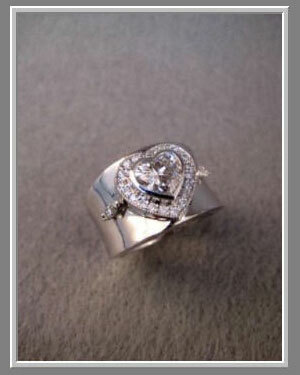 Misha specializes in wedding engagement rings and bands, and carries E.G.L. and G.I.A. certified stones. 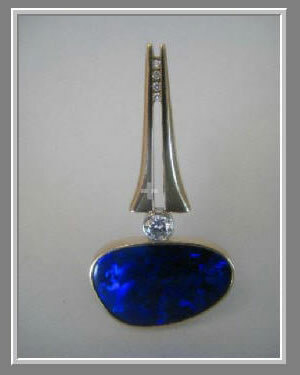 He provides services that include sizing, shank repairs, re-tipping and prong work, setting stones, waxes and fabrication, gold, platinum, and silver casting, stone replacement, pearl and bead restringing, gem re-cutting, gold plating, battery replacement, a big variety of bands, shortening bands, refinishing and new dials, watch cleaning. Misha’s specialty is custom work. 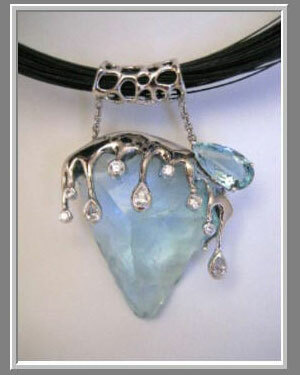 He can transform your unwanted or broken jewelry pieces into a new masterpiece.